Continue reading "November 2017 LibraryReads List Announced!" 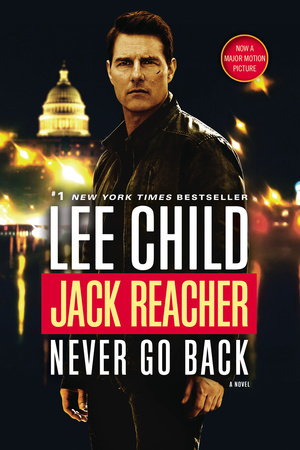 Continue reading "Books on Film: Jack Reacher: Never Go Back"
Continue reading "Books on Film: Jack Reacher"
September 2015 LibraryReads Top Ten List Announced! 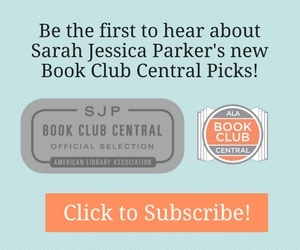 Continue reading "September 2015 LibraryReads Top Ten List Announced!" 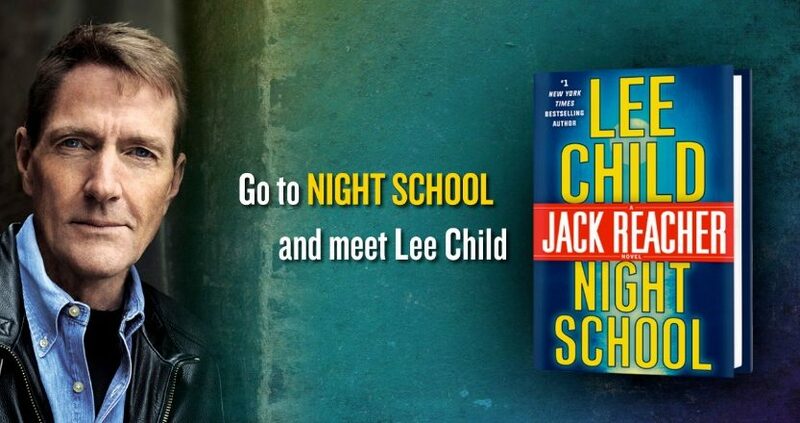 Continue reading "September Random Reads"